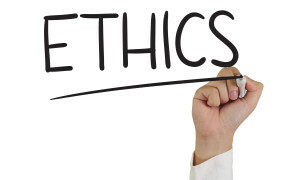 If you must take an ethics class for licensing requirements, why not have fun doing it? This class offers 6 CEs, and is enjoyable, interactive, and thought-provoking. We will discuss roles and boundaries, transference/ countertransference, the word “no”, burnout, and much more! Writing materials and an open mind are all that you need to bring. This class satisfies Standard V: Roles and Boundaries as required by the PA State Board of Massage Therapy.